Woodside Active Adult Community - for those age 55 & better! Maintained yards by HOA! 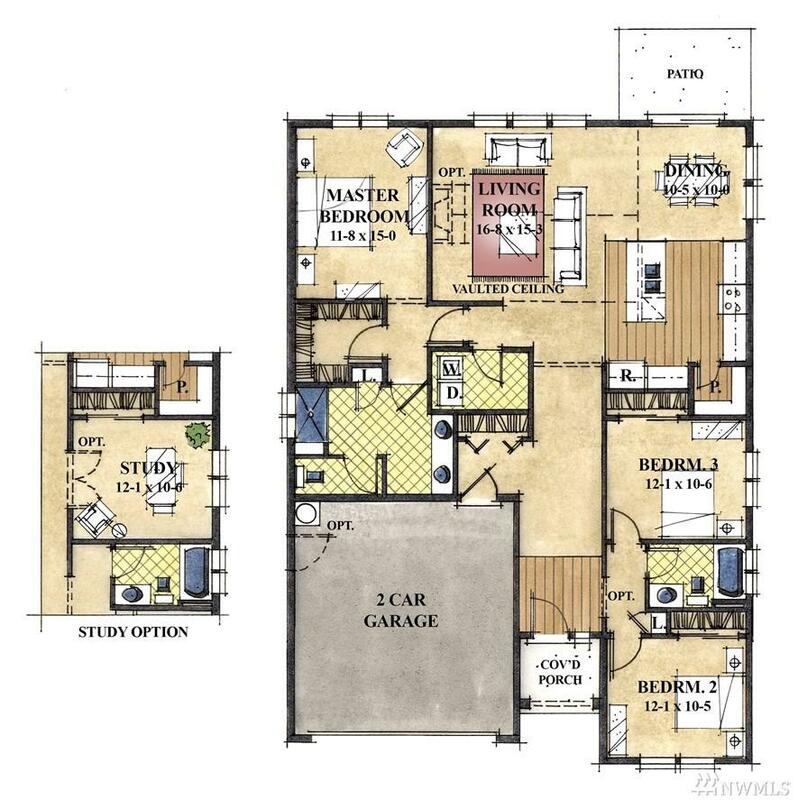 This Landed Gentry built Timberland 1709 floorplan, has 2 bedrooms + study & 2 baths. Vaulted ceilings through the open concept living, kitchen, & dining areas. 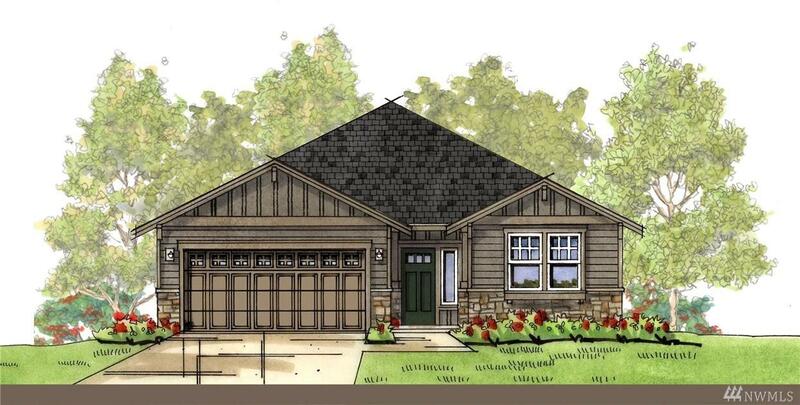 Beautiful granite counters & hardwoods; fireplace, 2 car garage, covered front porch. Community lodge & park. HOA. Listing Courtesy of Landed Gentry Realty.